Thankfully, Phuket is filled with plenty of pharmacies that offer prescription drugs and medications of all sorts without actually needing a prescription for the most of it. 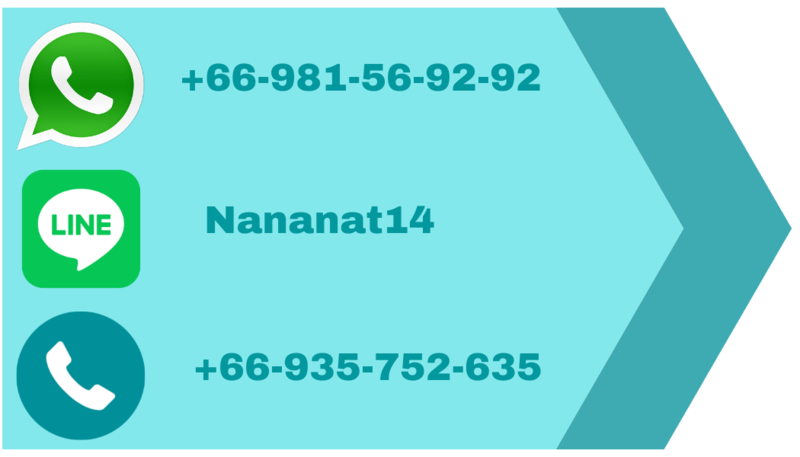 So, to save you the hassle of thinking you need to pack all types of possible medications along with you to Phuket, only bring the ones that you absolutely need and know that if something does come up, you can head to the nearest pharmacy. If you are traveling with an infant that requires special baby formula, then bring it along. 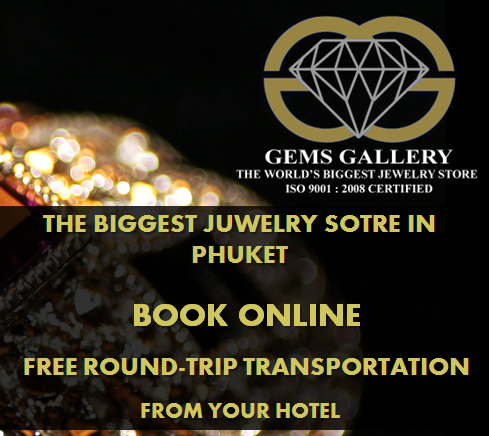 However, there are almost all other brands available in Phuket for purchase. Before heading to Phuket, you should know that it is advised to not drink the tap water while there. Although not dangerous for brushing your teeth or anything else of the sorts, be prepared to buy plenty of bottled water for drinking. There are numerous shops (Family Mart and 7-11) all over the place where you can purchase water bottles for extremely cheap. It is also very likely that your accommodation will provide you with bottled water on a daily basis as well. If you want to stay connected while in Phuket, you should bring along with you a universal adapter that can plug into the walls at your accommodation. However, if you forget one, there are plenty of stores that sell them as well as possibly your accommodation that can offer one for you to borrow during your stay. Beware that the general electrical systems contain 240 volts, so be sure that your children stay away from them as you would not want them to endure electric shock (though this is very rare). Depending on where you are traveling from, the food customs in Phuket may seem a bit strange at first and may be difficult to understand, especially in markets and areas where food stalls are plenty. However, most food establishments and even food stalls have very good hygiene and there have been a lot of regulations set in place. With so many tourists in Phuket, they have taken great strides in making sure the food is safe to eat. However, if you do feel you or one of your children has become sick due to food, head to the nearest pharmacy and ask for a suggestion from the doctor there as they have the right medicine for it. Also, don’t be afraid to try something new while there as the foods in Thailand are some of the best in the world. Though neighboring countries may advise it, it is not recommended to get any anti-malarial medication before heading to Phuket. Although there are mosquitos there, simply take the precautions like repellent- children need to use less than 10% DEET – and covering skin whenever possible, especially at night. There is also the option to use mosquito nets, which may be provided by your accommodation. As you most likely know, Phuket is a very warm place with plenty of sun shining throughout all times of the year. To prevent sun burn and sun poisoning, be sure to stay extremely hydrated with the intake of bottled water and to wear the necessary amount of sun block that can either be brought into the country or purchased at one of the many stores available in town. Thailand is considered one of the safest countries to travel in and thanks to friendly locals and customs, you will surely find this very quickly upon arrival. The one safety concern you may have are the roads as they may be much different from your home country. There are thousands of motor bikes everywhere and although there are laws set in place, they might not always be followed completely. Watch out for traffic while walking along the sidewalk and be sure that if you do decide to drive a car or motorbike while there, you have an international driver’s license before hitting the road.